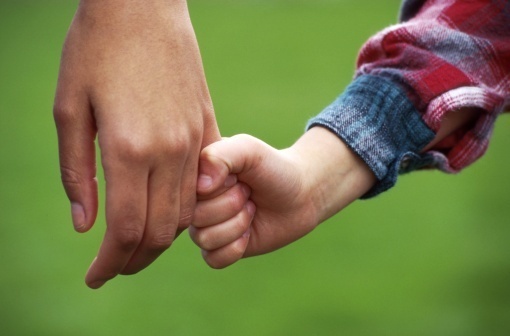 Family law issues are both matters of the heart and business-like matters. Family law affects all of us, whether or not we encounter conflicts. 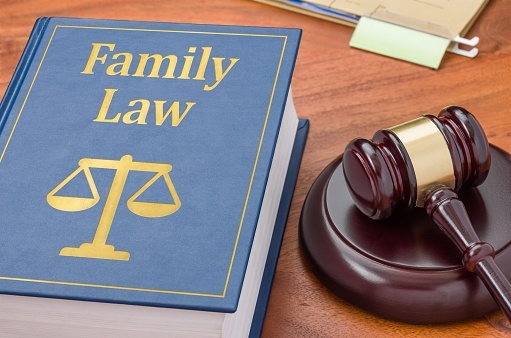 Sooner or later, most families are in need of the guidance and assistance of an experienced and knowledgeable family law attorney. Scura, Wigfield, Heyer & Stevens, LLP, brings a history of success in many legal practice areas to our family law practice, which is why we're the best of the best of all New Jersey law firms.